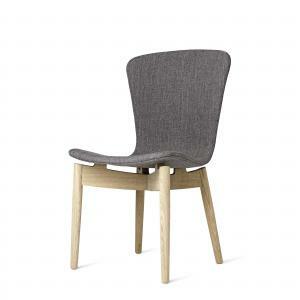 The Mel Midcentury arm chair is based on one of the most popular and recognizable furniture designs inspired by the classic Eames design from the midcentury modern era. The simplistic cradling seat pocket and the waterfall front edge make it very comfortable. The leather upholstery adds to the comfort and style.